The Association of Dermatology Administrators & Managers (ADAM) is the only national organization dedicated to dermatology administrative professionals. 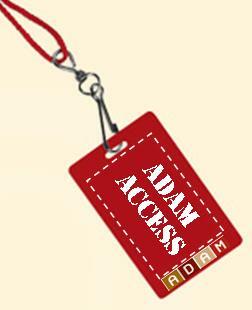 ADAM offers its members exclusive access to educational opportunities and resources needed to help their practices grow. ADAM's members represent administrators, practice managers, attorneys, accountants and physicians in private, group and academic practice. This strong network enables members the ability to tap into best practices and learn from other leaders in dermatology practice management. To serve dermatology practice management by providing education, best practices, leadership growth and networking opportunities. 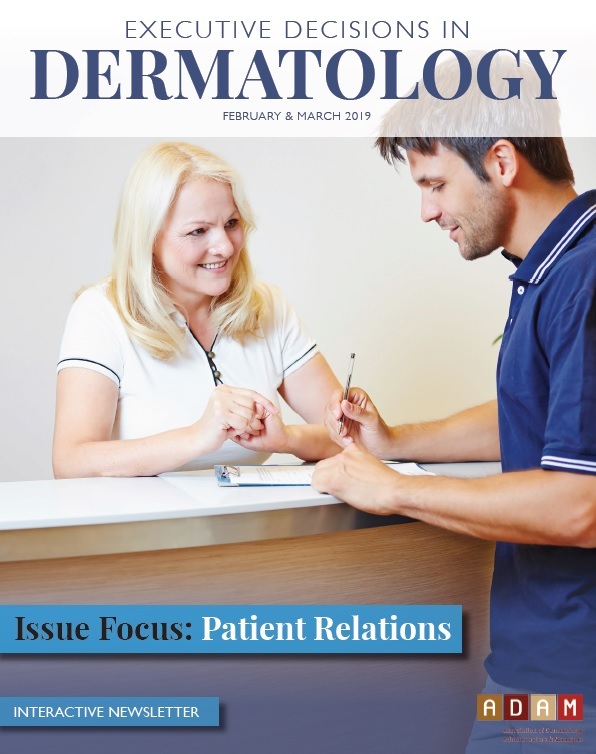 The trusted resource for advancing dermatology practice management. What can ADAM offer you?